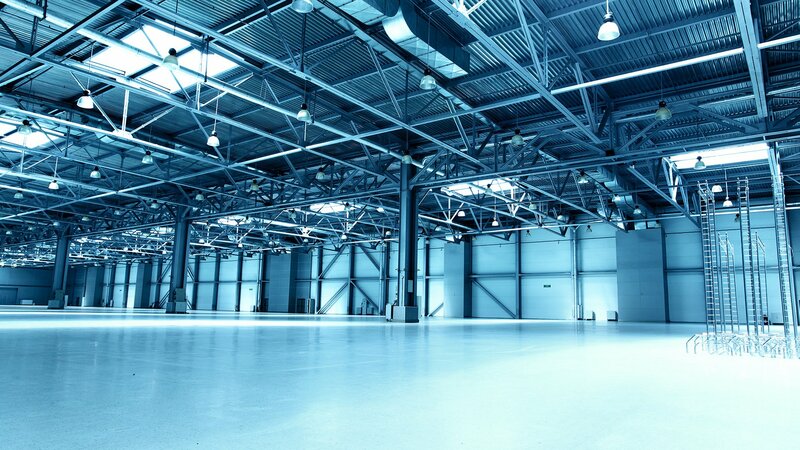 If you’re looking for the best industrial painting company in Toronto, then look no further than Diotte Coating Services. 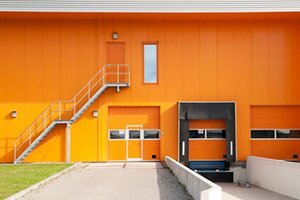 For nearly two decades now, we have provided companies in the area with top-quality industrial painting services that help keep their businesses looking great while providing unmatched protection from life and the elements. Sandblasting is one of the quickest and most dependable ways to prep your difficult industrial surfaces for painting. Whether you need a smooth surface roughened, a rough surface smoothed, or to simply remove contaminants from the area, you can’t beat the speed and reliability of a professional sandblasting. For the quickest and most reliable sandblasting in the area, you can’t go wrong by calling on Diotte Coating Services. With our experience and our top-of-the-line equipment, we can provide the best sandblasting for your industrial painting needs in the Toronto area. Pressure washing and water blasting are some other great methods for prepping your industrial property for a cleaning. This method works great if you simply need a surface cleaned up but don’t necessarily need the shape or texture of the surface to be affected. Just as we can offer the top sandblasting services in the Toronto area, we also pride ourselves on offering top-quality pressure-washing and water-blasting services. If you need an area to be washed to prep for a commercial painting, then you can’t go wrong by calling on us. Industrial cleaning and degreasing can be necessary if you need to have greasy, oily areas or equipment painted. Whether you have a garage, vehicle, silo, or warehouse that’s become coated with grease and oils over the years, you can have the slick knocked away with a professional degreasing. And if you want the quickest and most thorough degreasing in the area, you can’t go wrong with the pros at Diotte Coating Services. We work fast to provide a total degreasing so any area you need painted will be ready to take on a fresh coating of paint without a hitch. Why Choose Diotte Coating Services? We have the experience, the equipment, the staff, and the dedication to excellence to provide the best industrial painting services in Toronto. If you want your commercial property or equipment to look its best, call us today to schedule an appointment.